It was reported in the news this week that the Board of the Toledo Area Regional Transit Authority (TARTA) voted to cut Sunday and Holiday service due to continuing financial problems. SHoWLE sent an email to the city and county elected officials to step up and save the only public transportation option in Lucas county. The service cut, which, with one exception, will take effect Jan. 6, is expected to cover most of a $3-million-plus budget gap that TARTA leaders had hoped to fill by switching the agency’s local subsidy from property taxes to a sales tax. But the sales tax failed — for a third time in eight years — to clear a statutory process for getting on last month’s general-election ballot in Lucas County, and the transit authority had no alternative revenue proposal ready to go. That process required all of TARTA’s current member communities’ legislative bodies to endorse the admission of Lucas County as a new member. Sylvania Township’s trustees, as they had done twice before, voted that resolution down in July, and several TARTA trustees and Mr. Gee on Thursday blamed them for the transit authority’s current situation. Among board members opposing the service cut was Daniel Woodcock, who said imposing it before seeing how a fare increase might improve the authority’s finances would do a “major disservice” to the community. But agency administrators said that with each 25 cents of increase generating no more than $250,000 in revenue, and with TARTA already having exhausted its monetary reserves, there was no way to put off the service cut any further. 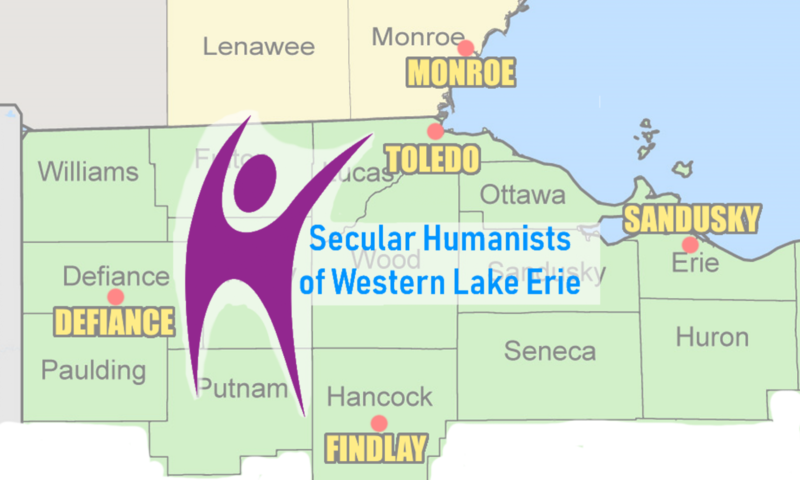 My name is Douglas Berger and I am President of the Secular Humanists of Western Lake Erie (SHoWLE), a chapter of the American Humanist Association. I am contacting you today with our concern about the current struggles of the TARTA system and the announced end to Sunday and Holiday service. I don’t think I need to say that a strong and vibrant city and county that is able to be inclusive of all socioeconomic strata needs to have a strong public transportation system. Toledo and Lucas county does not have one and the one we do have seems to be getting worse. Cutting service impacts the people less able to have or afford alternatives. They may have to work on Sunday or they want to attend church services. Cuts in service also impacts local businesses by reducing the ability of some customers to visit their stores. I watched again as one stakeholder community was able to block a viable plan for TARTA to survive and be the public transportation option we can all be proud of. I’m afraid that the block was due to a lack of compassion and empathy for the workers and others who depend on the service. We here at SHoWLE would like to know what are you doing or plan to do to fix TARTA for long term success? I know public transportation isn’t as flashy as a new employer or a renovated hotel downtown, but many people who make up the backbone of the city ride the bus and they vote. One idea I had is to see if TARTA could be dissolved and a new authority agency created to take over the assets and this new authority would start off funded by a sales tax as most modern public transportation systems are in this country. The county might see if a small percentage of the hotel motel tax could be used to supplement TARTA funding until a better funding source could be used. The other stakeholders in the TARTA system need to pressure the lone hold out to allow a sales tax measure to take place. A sales tax would be better than a property tax. SHoWLE really hopes that all members of the TARTA authority can work to solve this issue so Toledo won’t lose out future businesses who see a broken public transportation system as a negative when considering where to locate.